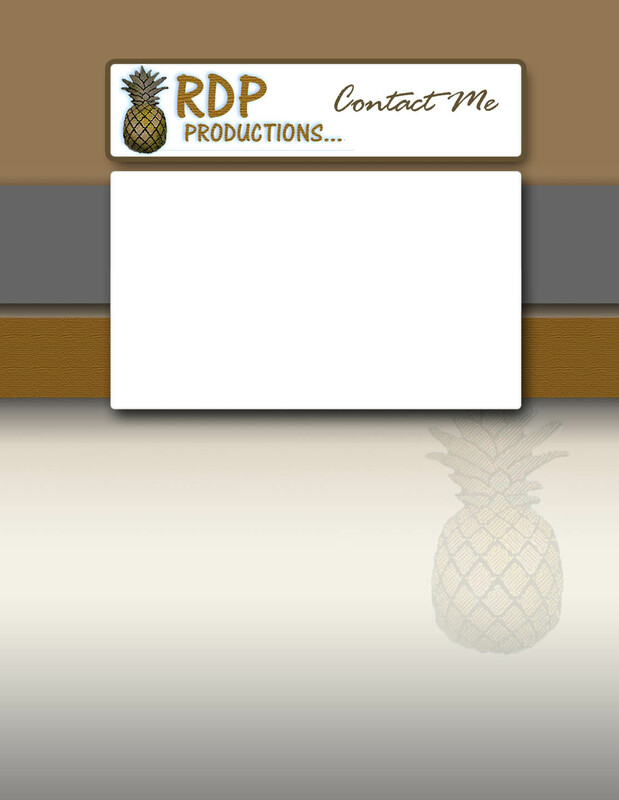 General Construction, Patios Covers, Decks, Remodels, etc by RDP Productions. General Contractor Jerry Parker, serving San Diego county and Fallbrook. We have built many custom decks, stairs, sun shades and patio covers throughout San Diego and North County. We live in the best part of the nation, so why not spend more time outside by expanding your living space? has never received a negative customer review from a deck or patio cover project of any kind. We believe we never will, because we are wholly committed to putting you, our clients, first. Before beginning an office remodel, retail T I or commercial tenant improvement project of any scale, there are important questions to ask, such as: will you need drawings or city permits? These are required any time you want to move structural walls, plumbing or electrical wiring, which are involved in the majority of office T I, retail and restaurant remodeling projects. It is a good idea to find the original structure drawings related to your space; they will save you money on a new project. It is your responsibility to ensure that the contractor you hire has a city license as well as a current, valid state contractor's license and the proper insurance. Please visit our FAQ page for additional information on how to find a contractor you can trust. Proudly serving all of beautiful San Diego and Riverside County Since 1985.